This recipe, originally from Cooking Light, was supposed to be a pot roast with turnip greens. But I became ill in July (the reason for no posts for a while), and the turnip greens grew old and tough. Besides, the one dish I made with turnip greens made me conclude that I did not really like them. So I eliminated them from the recipe and made this delicious dish which is more like a stew. This dish is so hearty that I didn’t even serve it with rice or noodles, although I think it would be good with a brown and wild rice mix. It also froze well for reheating on later chilly fall days. Also, use a decent red wine. This is the red wine I usually use for cooking, unless the recipe calls for something more specific. It is reasonably priced and has a hearty flavor that is good with meats. Place flour in a shallow dish. 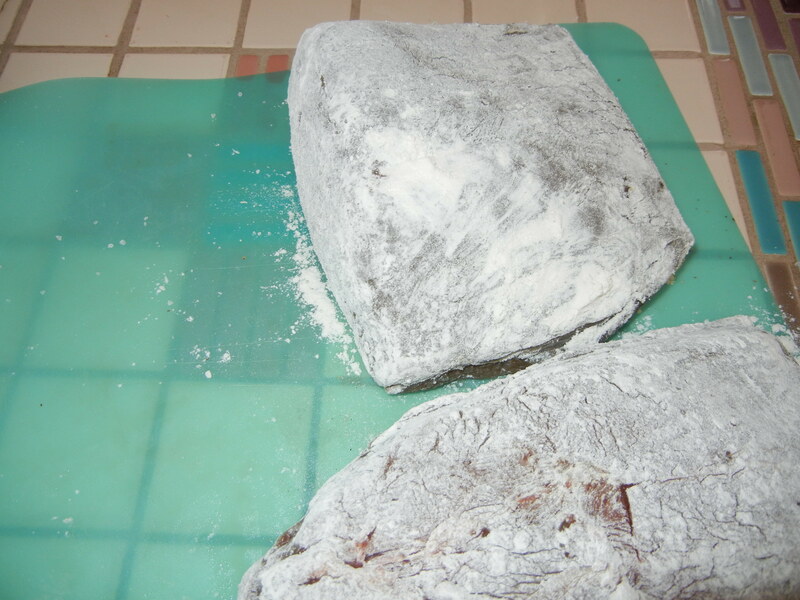 Sprinkle buffalo evenly with salt and pepper; dredge in flour. Heat a large non-stick skillet over medium-high heat. Add oil to pan; swirl to coat. Add buffalo; sauté 10 minutes, turning to brown on all sides. 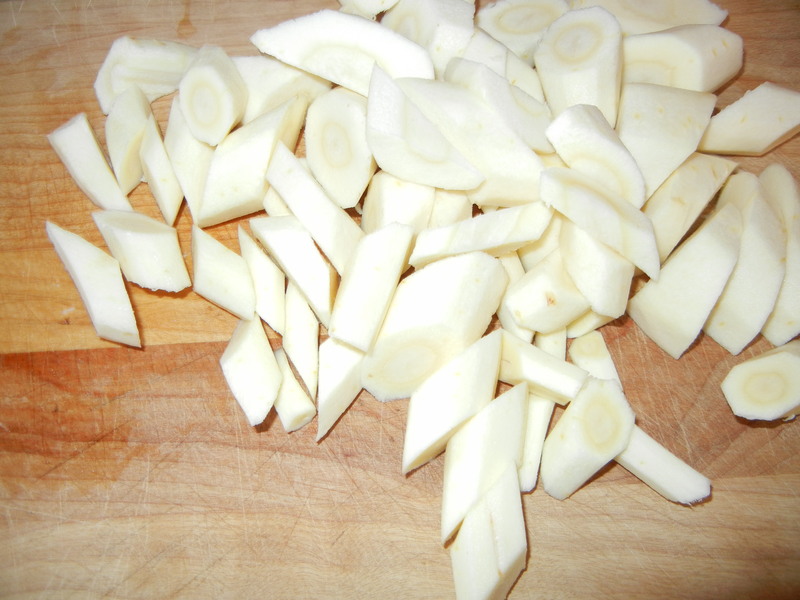 Place parsnips, potatoes, and onions in a slow cooker. Transfer buffalo to slow cooker. Add tomato paste to skillet; cook 30 seconds, stirring constantly. 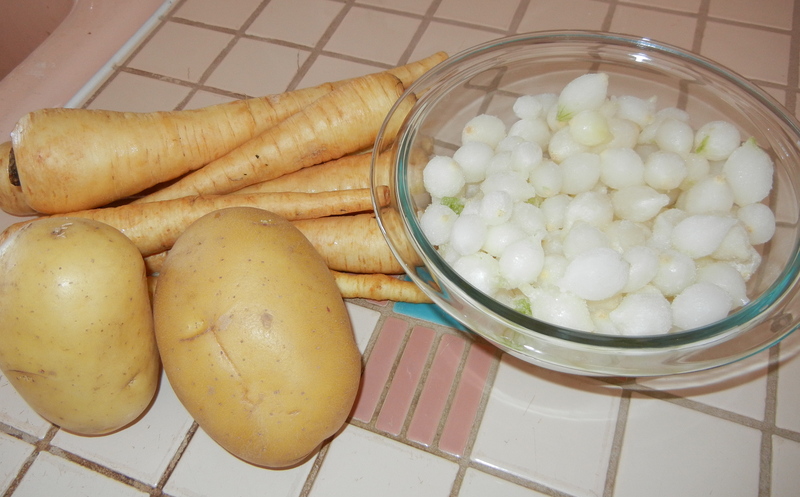 Stir in wine and broth; bring to a boil, scraping pan to loosen browned bits. Cook 1 minute, stirring constantly. Pour broth mixture into slow cooker. 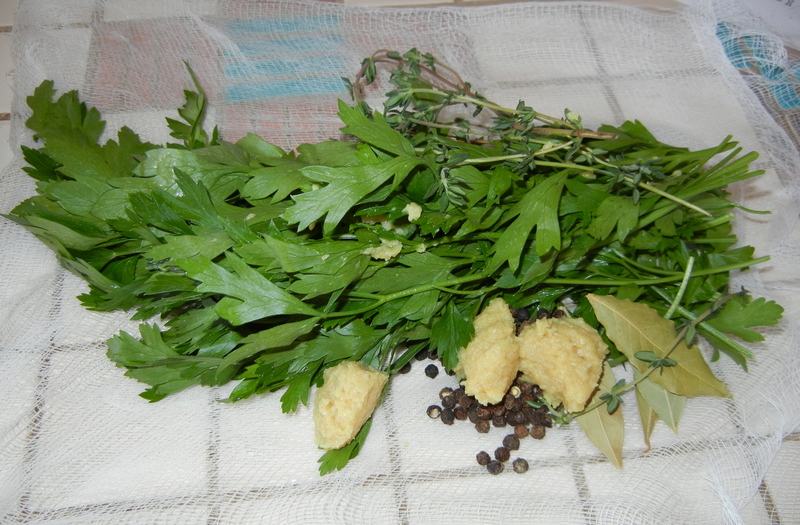 Place peppercorns and next 4 ingredients (through parsley) on a double layer of cheesecloth. Gather edges of cheesecloth together; secure with twine. 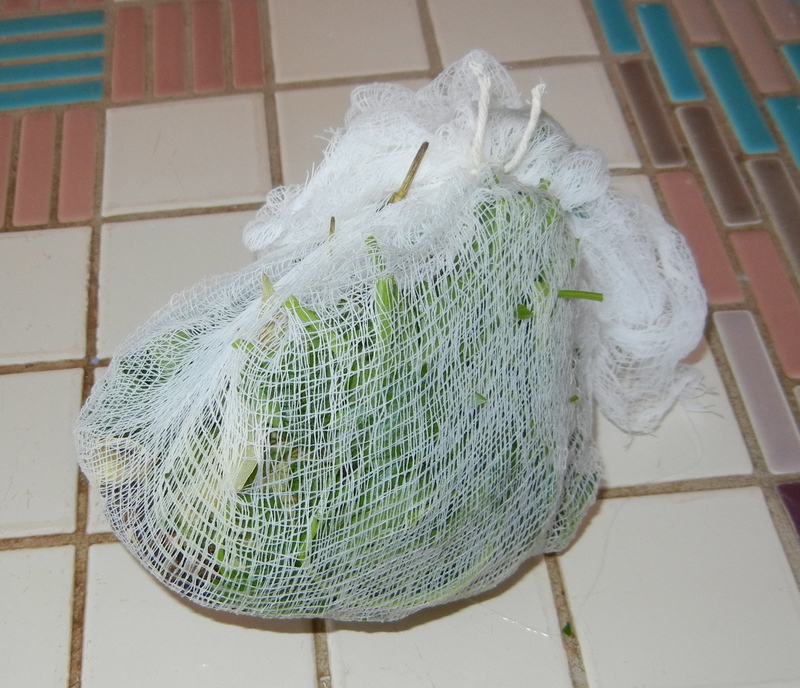 Add cheesecloth bundle to slow cooker. Cover and cook on LOW 8 hours or until buffalo and vegetables are tender. Discard cheesecloth bundle. 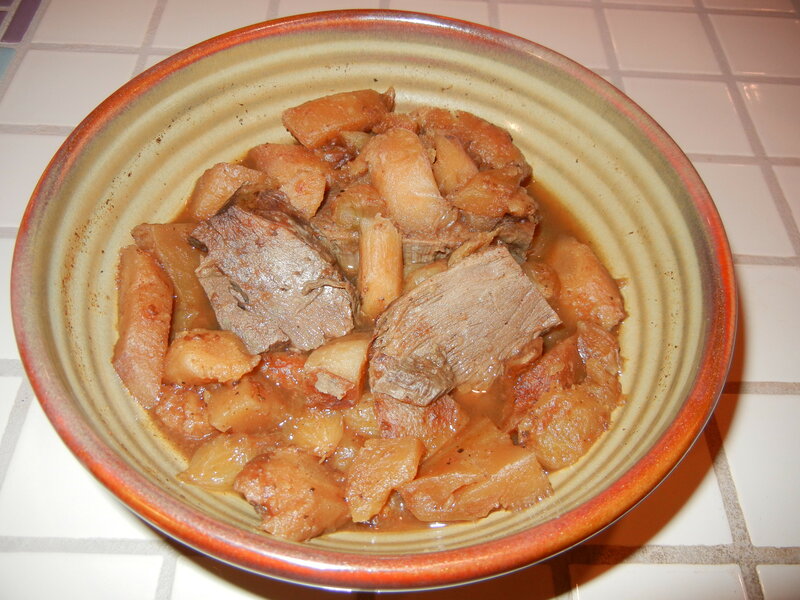 Remove roast from slow cooker; slice. Serve with vegetable mixture and cooking liquid. Makes 6 generous servings at about 7 grams of fat/serving.